Glutamine or Beta-Alanine: Which Is The Best Post-Workout Supplement? If you are training intensely and regularly, chances are you have thought about taking Glutamine or Beta-Alanine to reduce your muscle soreness and help your body recover before you hit the gym for your next workout. In fact, supplementing after your workouts is as important as supplementing during and pre-workouts. Isn’t it? After a workout, whether it’s a cardio or a lifting, the body needs to replenish its store of energy depleted during the workout. And the best way to reduce muscle breakdown and help them repair and recover faster is to take a post-workout supplement…with a little rest of course! But which supplement is the best to take post-workout, Glutamine or Beta-Alanine? In this article, we are going to review the benefits of the two supplements and find out which one is best to take post-workout. 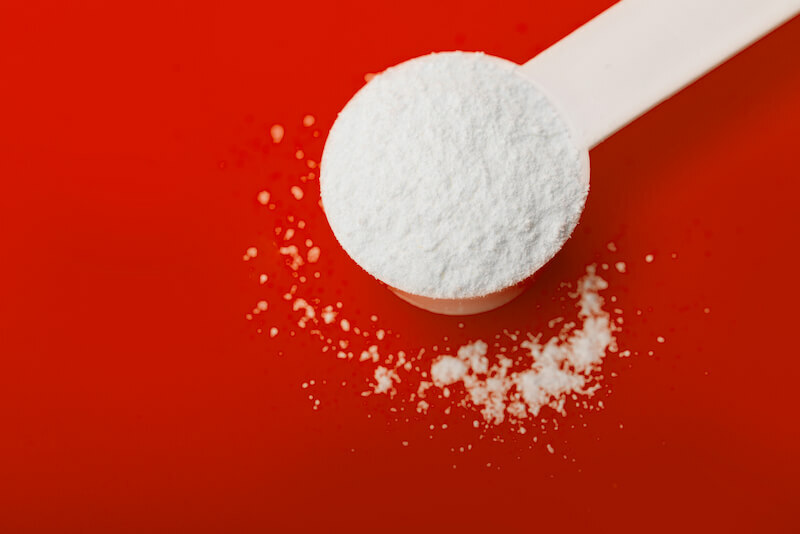 Glutamine or L-Glutamine is the most abundant amino-acid in our blood and muscles and is considered as a conditionally essential amino-acid since our body is able to produce it by itself. However, as the body ages, the endogenous production of Glutamine tends to decrease. It’s also found in our daily foods such as meat, fish, dairy products, cereals, and legumes. A balanced diet provides 5 to 10 grams of Glutamine per day which is sufficient for most people. But perhaps the most common cause of Glutamine deficiency among athletes and fitness enthusiasts is overtraining and the stress that the body undergoes during intense exercises. Hence, the importance of supplements such as Glutamine. and powder. 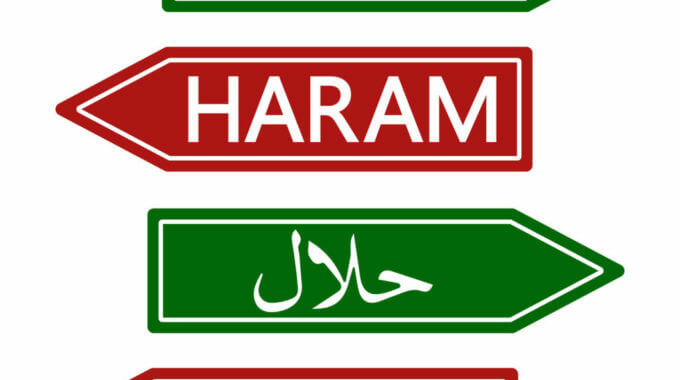 Both are absorbed and act in the same way in the body. Capsules are easy to swallow while powder version offers the convenience of being mixed with water, juices or smoothies. 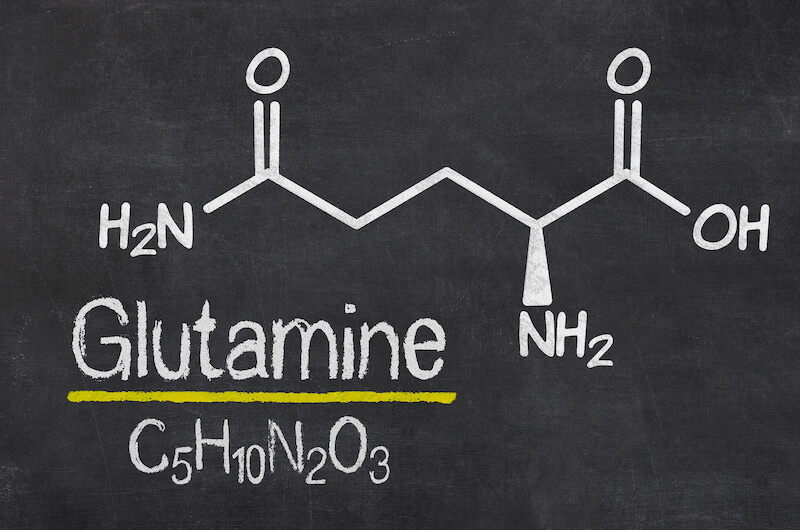 When Should You Take Glutamine? Although Glutamine is produced by the body and available in protein-rich foods, some people may need more due to illness, injury or simply intense training. In fact, high-intensity workouts such as bodybuilding, CrossFit, and cardio to cite a few deplete Glutamine stores which leads to muscle protein catabolism. And catabolism is the first thing you would like to avoid in order to grow your muscles. The optimal dosage of Glutamine is around 5 to 10 grams per day for exercising individuals. Reduces muscle protein breakdown and promotes muscle growth (1). Enhances performance and reduces the time of recovery (2). Strengthens the immune system (3). Preserve the digestive functions (4). Stabilises the glucose level (6). Also, the usual precautions of use have to be respected, so with any health condition, a doctor must be consulted before taking Glutamine to prevent any harmful interactions with drugs. Related: What Is the best Glutamine Supplement for 2019? Beta-Alanine is a non-essential amino-acid growing in popularity among bodybuilder and fitness enthusiasts. In fact, thanks to its ability to stimulate Carnosine (a physiological buffer) synthesis within the muscle fibers, Beta-Alanine promotes lean muscle mass growth and enhance performance during high-intensity intermittent exercises. Beta-Alanine can be found in high protein-rich foods such as meat, chicken, and fish. The commercial version is synthetically produced and comes in powder and capsules formats. When Should You Take Beta-Alanine? 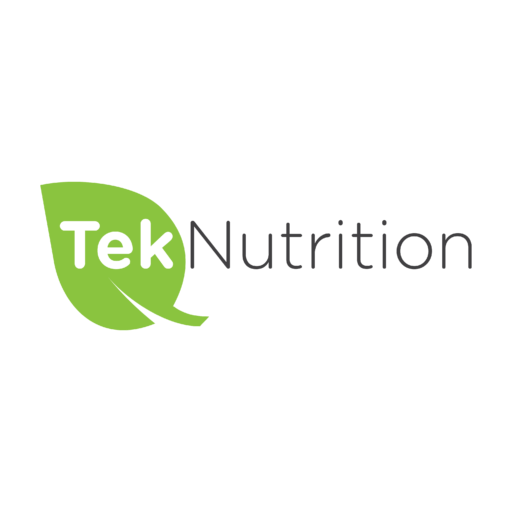 According to studies, the optimal daily intake of Beta-Alanine is between 4 and 6 grams. And since its benefits are tied to Carnosine concentration in muscles, it can be taken at any time of day. 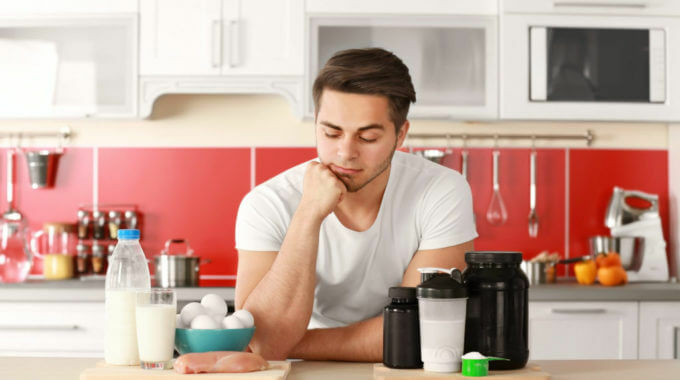 Although Beta-Alanine is considered as a safe supplement, an overconsumption of Beta-Alanine can cause adverse effects such as tingling and flushing. Related: What Is the Best Beta-Alanine Supplement for 2019? To wrap things up, Glutamine can be considered as the best post-workout supplement among the two as it helps reduce the time of recovery after an intense workout, while Beta-Alanine is best for training with more intensity and volume. What about you? Do you use any of these two supplements? What are your preferred post-workout supplements? Let me know in the comment section below. And if you find this article helpful, please consider giving it a like or a share.